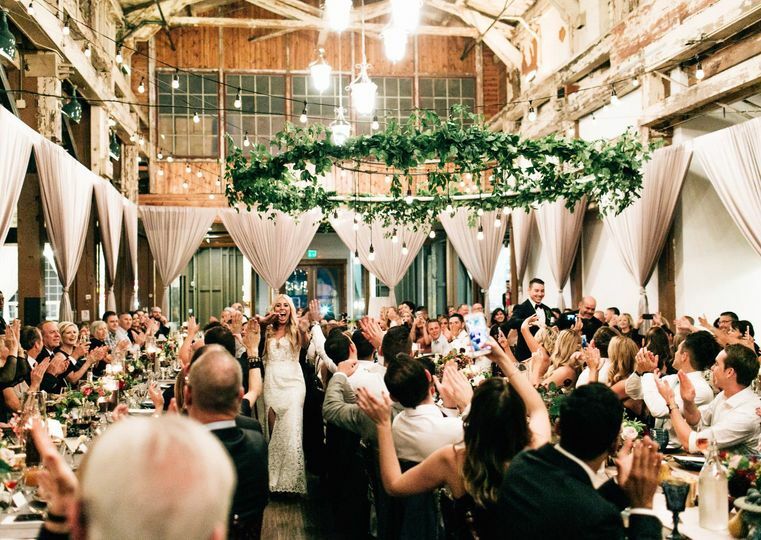 Herban Feast’s Sodo Park venue offers a century-old building, once a manufacturing facility with majestic 7,500-square-foot open floor plan, soaring ceilings, exposed beams, and romantic lighting making it a beacon of Seattle style. 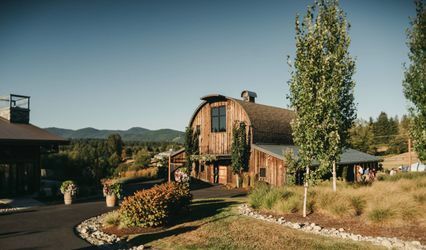 Here, you’ll find highly awarded, quintessential northwest ambiance. 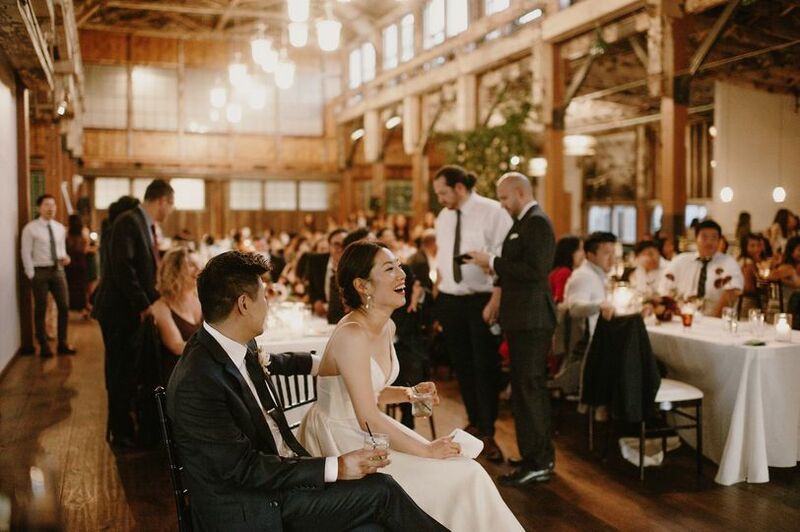 A welcoming, flexible space to host a wedding ceremony and/or reception, meeting, corporate event, birthday party, anniversary party, holiday party, fundraiser, product launch, and more. Exclusive catering provided by the award-winning Herban Feast. A la carte and custom menus prepared onsite featuring fresh seasonal ingredients. Complete bar service with customizable options available. 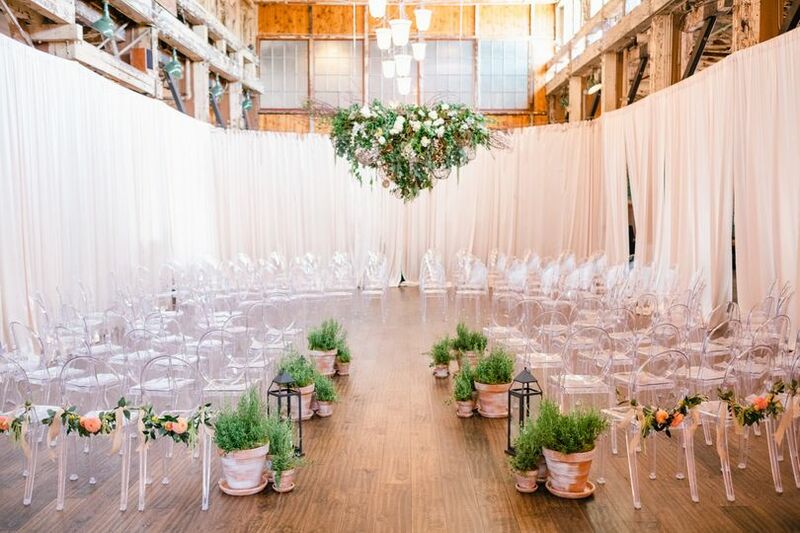 Custom floor plans allow for a seated capacity of up to 300 guests and up to 500 guests for a cocktail reception. Small event accents or fully designed custom floral and décor available through the Herban Design Studio. 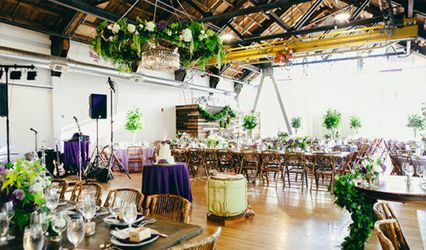 Talented event partners are available for everything from Djs, valets, and A/V to full event planning. 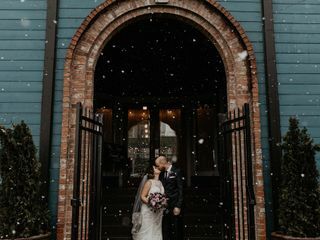 We got married on a snowy perfect day in February at Sodo Park. Our engagement was 4 months long and we worked with Matt Tamayo from the venue and he made everything wonderful and seamless. He was always quick to respond to questions and point us in the right direction when we had questions. 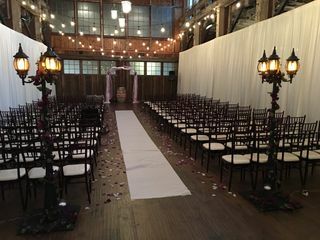 Our ceremony set up was absolutely beautiful. We were able to use some of some of their décor and some of our own. I will say they had a full warehouse of décor that was really cool, I just enjoyed doing our own crafts! 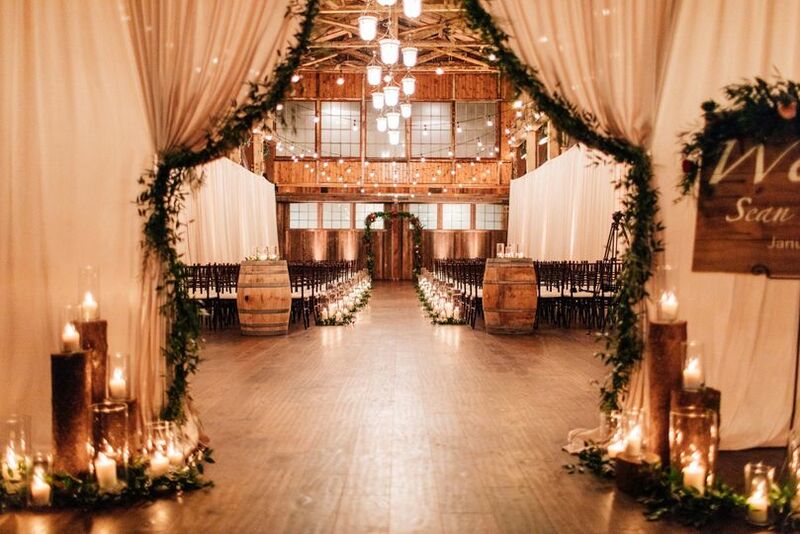 I definitely recommend the Italian lights and drapes, they draw everything together. The whole place had so many neat surroundings to take great pictures! We got many compliments on the food and appreciated that we got to go to a taste testing to pick our favorite stuff. 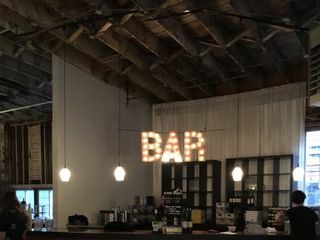 We had a really easy time with the bar. We got to pick the beer and wine we wanted and they allowed us to also do his and her cocktails which I had really been hoping to do. The flip from ceremony to reception was quick and easy. The ambiance made the cocktail hour so fun that we barely noticed them changing everything. The set up was great and I know our coordinator said they were super easy to work with. The dance floor was set up nicely to feel welcoming and fun! Bonus, the grooms room, brides room, and bridal party hang out area was really cool. It was nice to have our own area to get ready in and to relax in before the big show. I cannot say enough of how much we LOVED our experience! 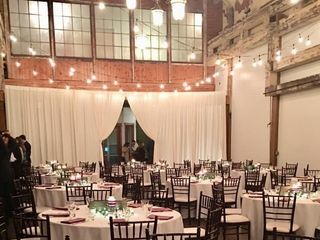 The venue was perfect, the night was perfect. Everything was more then I even imagined!! 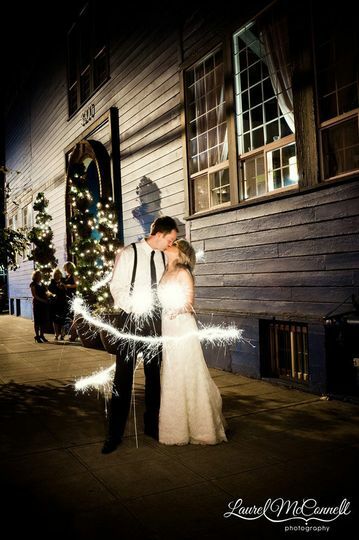 Thank you thank you to Matt and the rest of the team at SODO park for our making our special day so magical!!! We just had our wedding last night 7.1.17 and we have loved working with everyone at SoDo Park from the beginning. 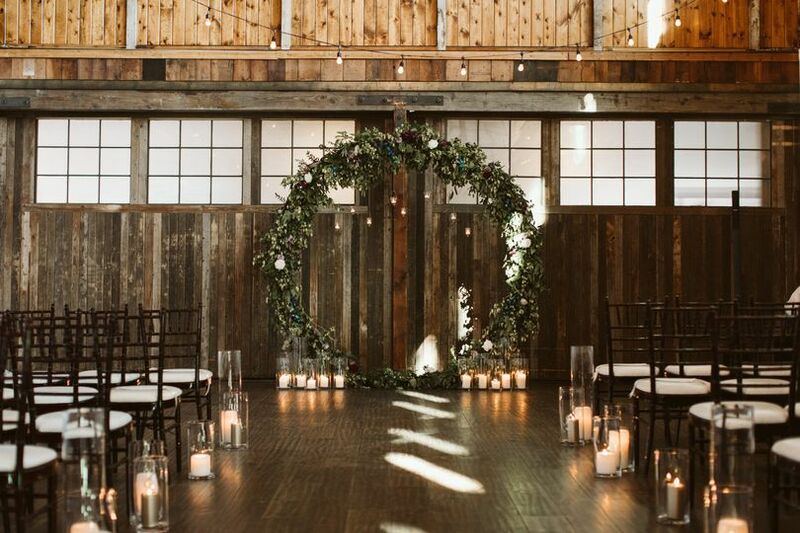 Rosalyn was our venue coordinator and she was incredibly helpful and responsive, willing to answer any of our questions and help with everything we needed. 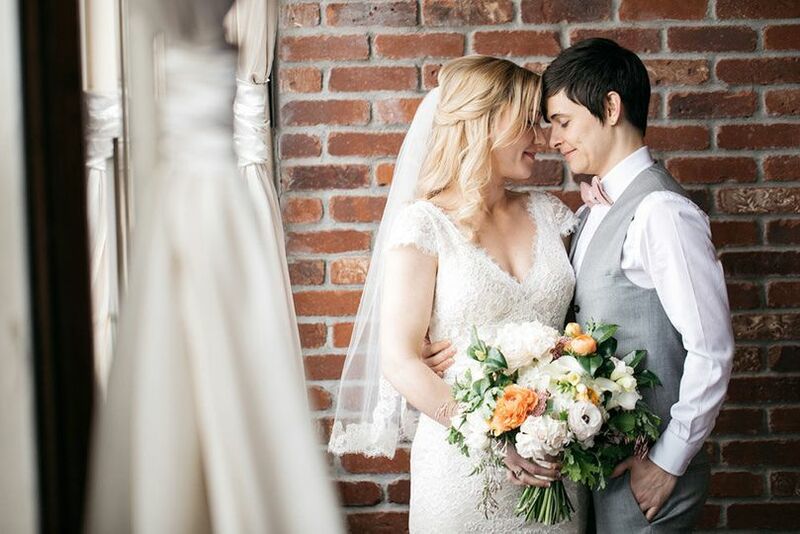 The venue was absolutely beautiful, the wait staff were wonderful and our guests even commented on how nice they were, the food was delicious and we can't recommend them highly enough. We also went with their Herban Bloom and Design for flowers and décor and they did such a beautiful job. Our flowers were so fresh, color combinations perfect and so well organized! The venue is amazing. 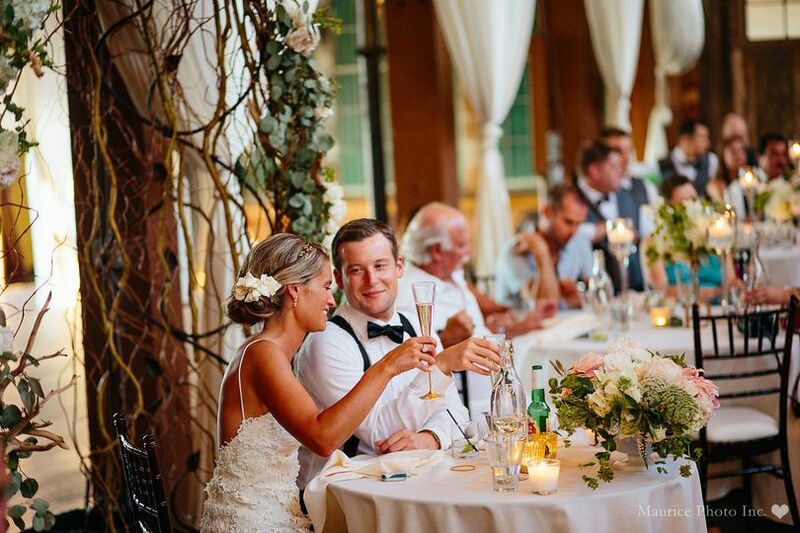 You can't go wrong having your reception here. The openness and the look of this place feels magical. 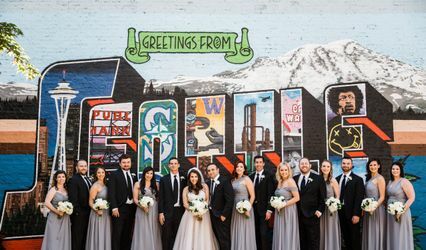 The team at Sodo Park are amazing so accommodating and they work with you every step of the way. And the food is amazing, we had so many guests rave about how much they liked the food. We were so pleased with everything!